That said, before I post something to the corporate Blog, I’m going to experiment a bit on my own and see if they like it…here goes nothing. 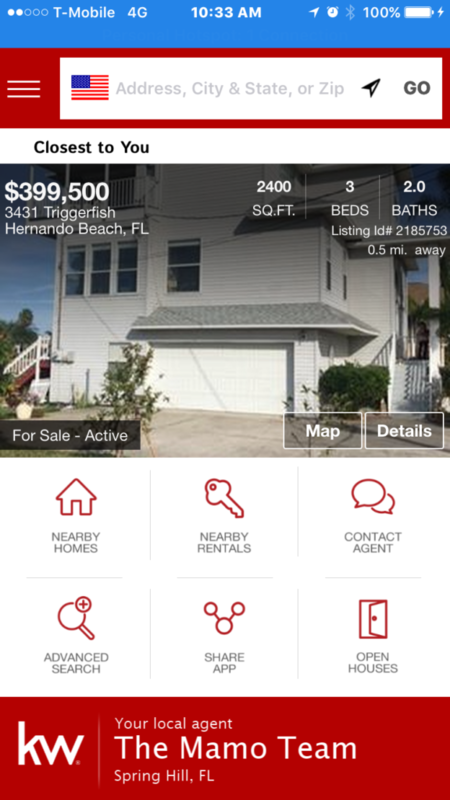 Keller Williams App – For those of us who like to go it alone. Follow this to OUR app ! 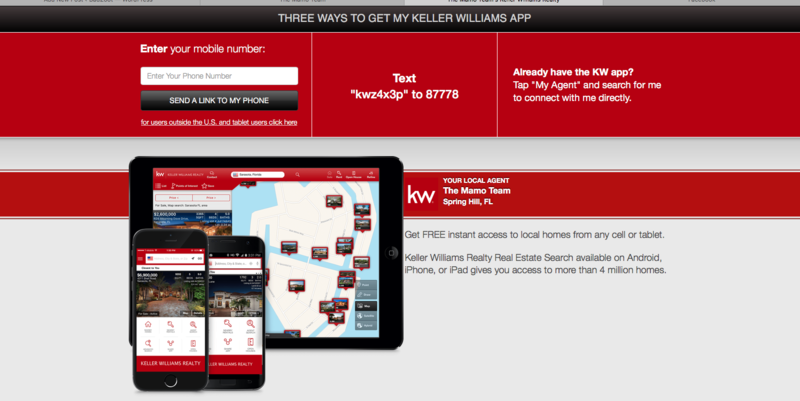 KW, along with their system and sites, and coaching and teams, and everything else, has an App. Yes, ‘…there’s an app for that..’ I already have lots of apps on my phone. If you know me, you know that I have an affinity for house searches. You know you have issues when your family calls you The FSBO Ninja! Seriously – it’s bad. This KW app is just The Best. When you open it this it what it’s like. 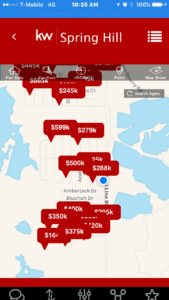 I’ve been to places and pulled up the Zillow app and gotten completely lost trying to locate something that’s come up on my feed that I like. This is different – it follows you! No kidding ! 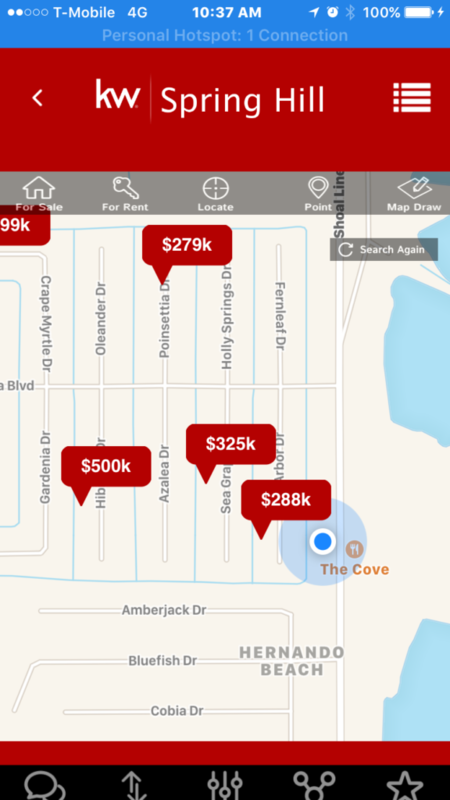 Click on the Map option and it shows you EVERYTHING that’s available. Here I am at the office. See the blue dot – that’s me at the office. Tagged is everything for sale around me. When I was at home, it was everything in my neighborhood. Or move the map at will using your favorite texting finger. I can also ‘draw a circle’ of where I want to search. That’s fun! 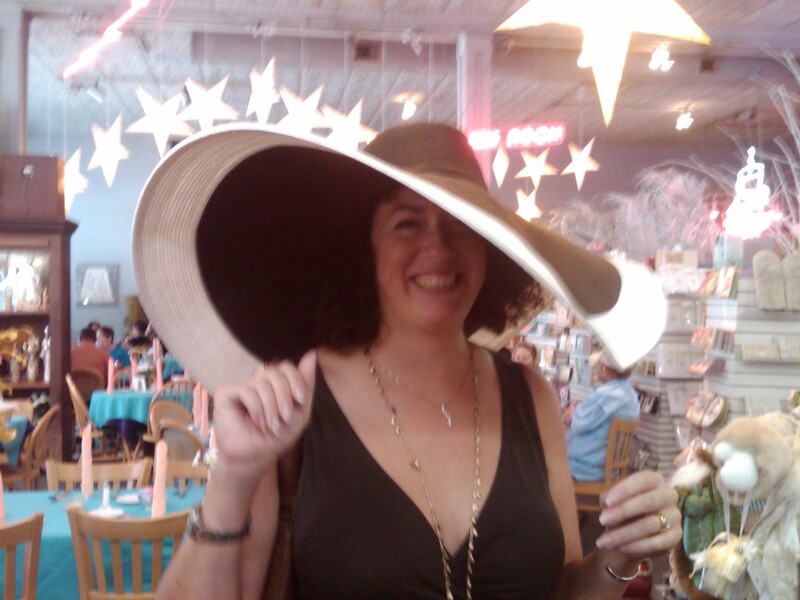 I can Share it (“Honey, look what I found !”) via text or FB or email – whatever. The searches include ALL property that’s avialable. Not just Mamo Team listings. It’s the entire MLS search. It gives you as much, if not more, info than you’d get on the site. 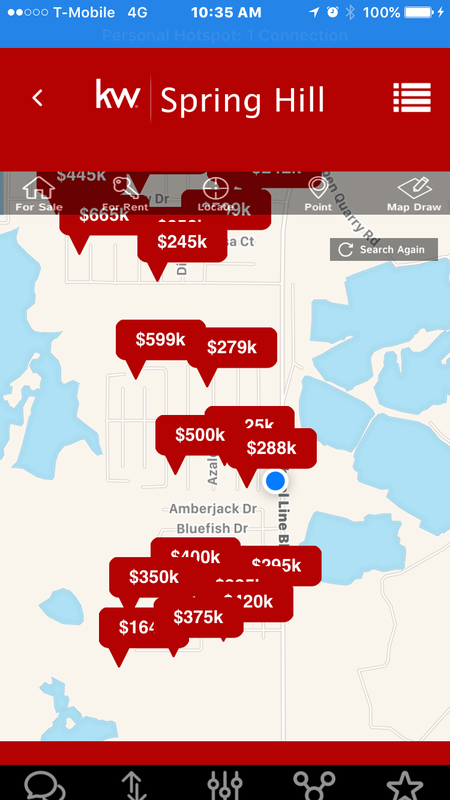 It’s also easier to use, I think, than the Realtor.com app. I know, I know, those realtors aren’t going to bite me. But I like surfing and shopping on my own. Then, if I’m truly interested, I can call, or email, and I don’t feel as if I’ve wasted anyone’s time with my curious voyerism. So, get your own KW App today and start surfing – of course, get the Mamo Team version (we get points for it). 1 Comment on Where have I been ?! Working with The Mamo Team – that’s where.